The outbreak is the second-largest in history and the World Health Organization says it's worried about its vaccine stockpile. “We are very concerned by the epidemiological situation in the Butembo area,” said John Johnson, project coordinator with Medecins Sans Frontieres in the city. New cases are increasing quickly in the eastern suburbs and outlying, isolated districts, the medical charity said. The outbreak declared on Aug. 1 is now second only to the devastating West Africa outbreak that killed more than 11,300 people a few years ago. 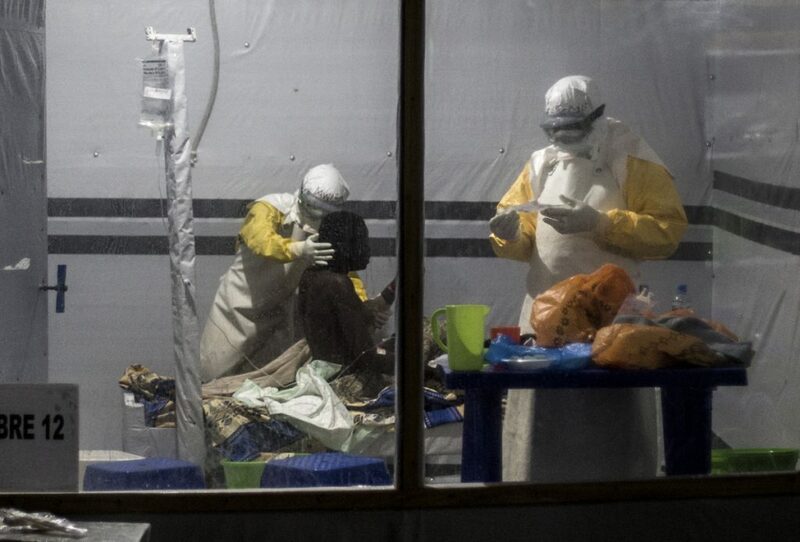 There are currently 471 Ebola cases, of which 423 are confirmed, including 225 confirmed deaths, Congo’s health ministry said late Thursday.